Alfred Aho, New York City, 2016. 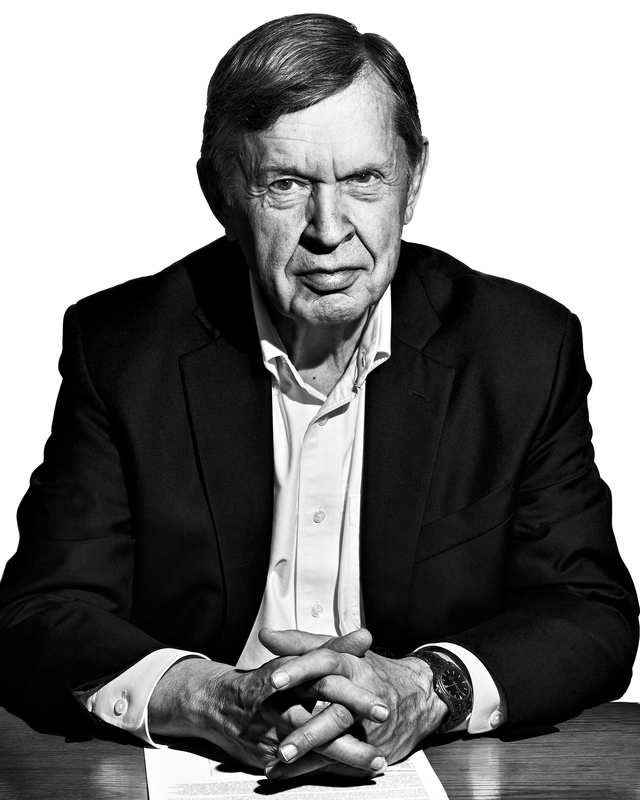 Alfred Aho contributed to the development of several Unix tools and algorithms while working at Bell Labs. He is the author of egrep, fgrep, and co-author of the AWK programing language.